Erma Ruth((Bruyer) Bibb-Swennes age 89, entered heaven on August 25,2018, and is now walking the streets of gold with her Lord and Savior Jesus Christ. Erma was born February 14,1929 at Kalispell General Hospital to Elmer and Clara (Koenig) Bruyer. 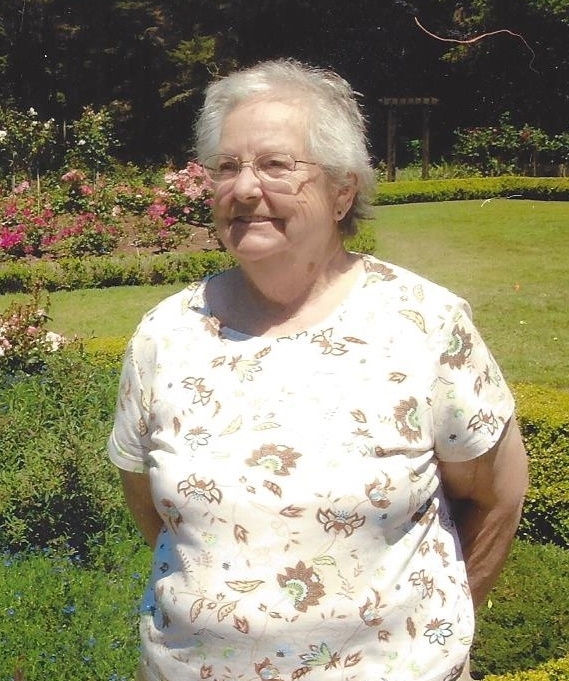 She attended grade school at Pine Grove School and graduated from Flathead High School on May 22, 1947. She married Robert Hunton Bibb, Jr. on March 21, 1949 and had three children. After Robert passed away in 1978, she married Erling Swennes on May 3, 1993. Erma was a member of Bible Baptist Church, Birch Grove Willing Workers and LaSalle Grange. She worked at such places as Anderson Style Shop, Kalispell Feed & Grain, Skyline Dairy and was a school bus contractor for School District #5 for many years. She is preceded in death by her parents, husbands Robert and Erling, brothers George and John Bruyer and sister Mary Swennes.